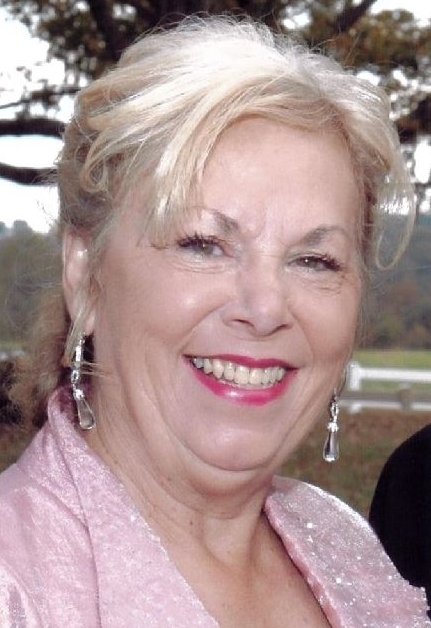 Mary L. Walsh, 77, of Rocky Mount, Missouri passed away Friday, November 30, 2018 at her residence in Rocky Mount, Missouri. She was born February 1, 1941 in Knoxville, Tennessee the daughter of the late Cass and Elsie Mae (Henderson) Satterfield. On May 18, 1991 in New Lenox, Illinois she was united in marriage to Bill Walsh who survives of the home. Two brothers, Charles Satterfield & William Satterfield and a sister, Phyllis Kirkland preceded her in death. Funeral Service will be Friday, December 7, 2018 at 11:00 AM also at Spann Funeral Home of Dickson, TN. Burial will follow at Union Cemetery. In Lieu of Flowers, Memorials in her name are suggested to the American Cancer Society or Shriners Hospitals for Children. Arrangements are under the direction and care of Phillips Funeral Home of Eldon, MO and Spann Funeral Home of Dickson, TN.